This was super tough, they're all incredible! This song is absolutely beautiful! 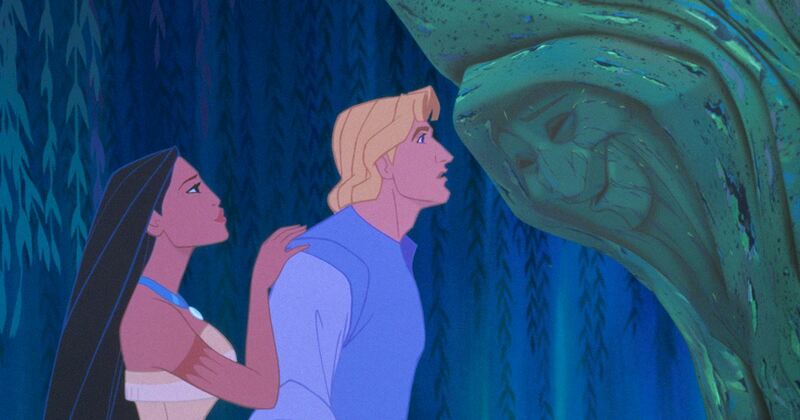 Grandmother Willow sings to Pocahontas about following her heart instead of doing what other people tell her to do. It's great advice for all of us! The only downside is that the piece is too short. Sorry Granny! As we've come to expect from a Disney movie, this is the villain's main anthem! 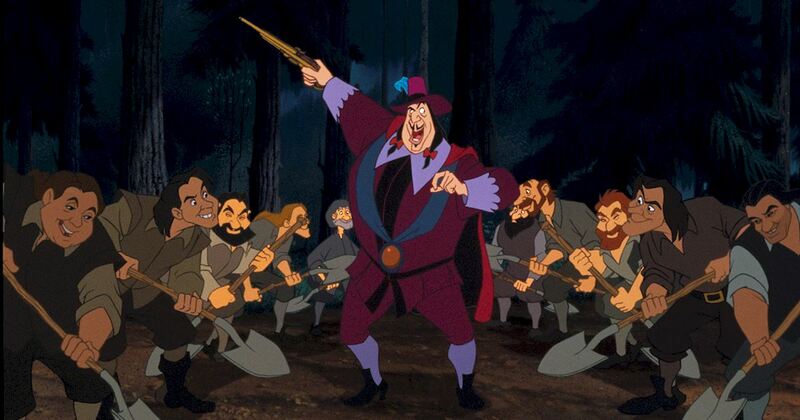 Governor Ratcliffe uses greed to encourage his men to help him dig for gold. 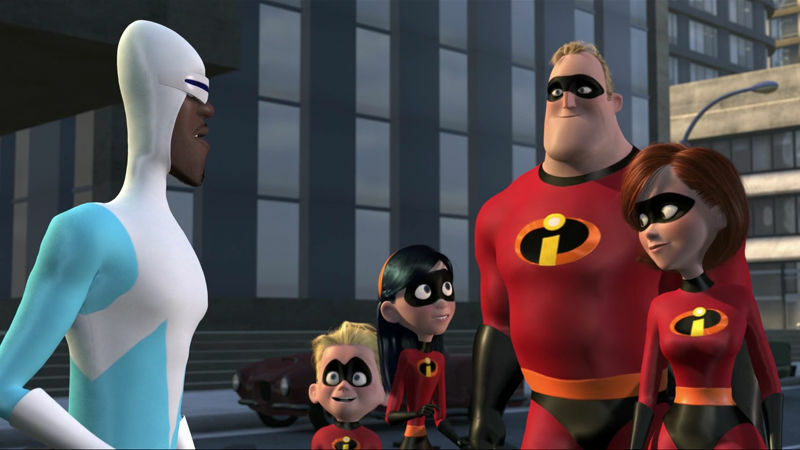 Although the song is quite catchy and gives us a great insight to his character, it is not as evil as the song "Savages" or as memorable as the next song on our list. You can't call yourself a true Disney fan unless you can sing this word for word! True story. This gorgeous song tells us all about seeing the beauty in nature and it is truly stunning. So why not number one? It has sadly been a little over-played. Doesn't stop us loving it forever though. Poor Pocahontas, life isn't easy! She has to make the tough choice between her bae and family. You know when your head says one thing and your heart says another? Yup. That is her entire life. At least she can live it to a great soundtrack though. The number one song has got to be If I Never Knew You. It is a tragically beautifully song sung by our hero and heroine. 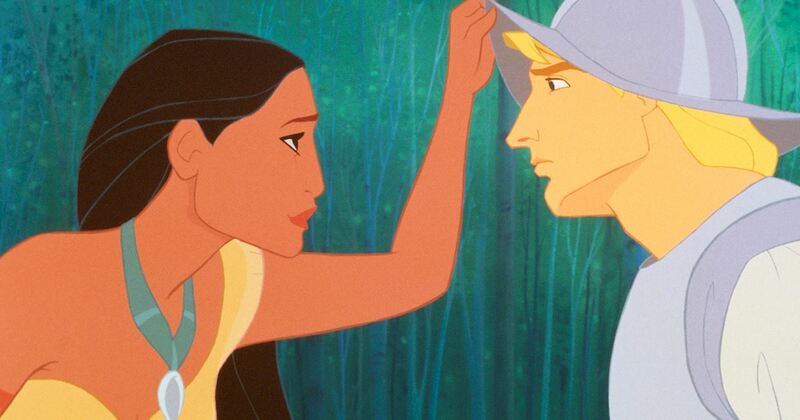 Pocahontas wishes John had never met her as she hates seeing him injured, but his reply of "I'd rather die tomorrow than live a hundred years without knowing you" will melt even the coldest of hearts. 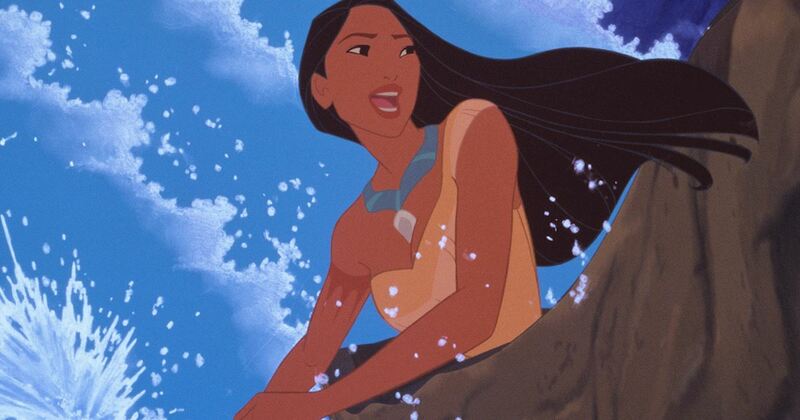 What is your favorite Pocahontas song? Let us know in the comments below. Funday Has Your Whole Weekend Covered - Check Out The Schedule Here! 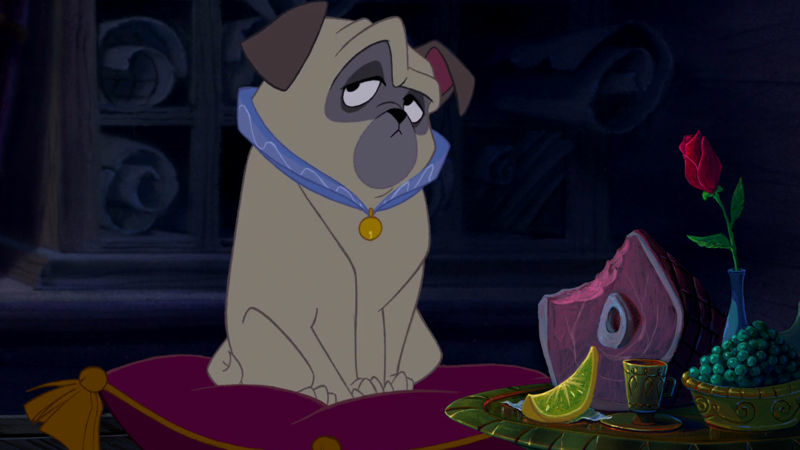 We Were Obsessed With Percy From Pocahontas Before Pugs Were Cool! 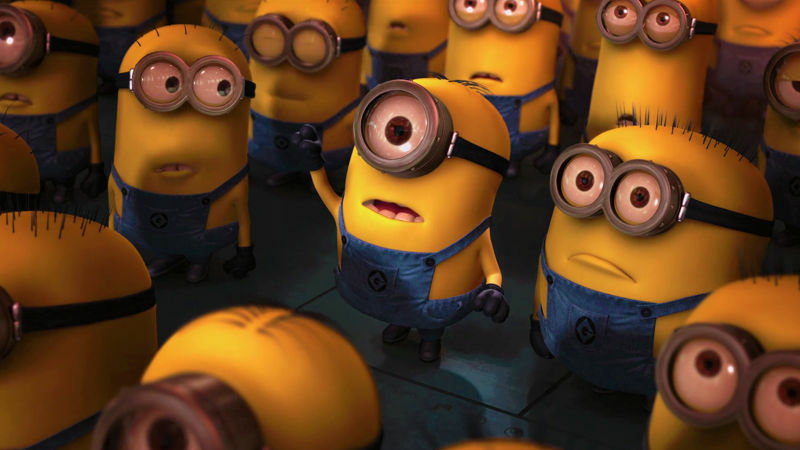 Vote For Your Favorite Companion In Our Funday Sidekick Poll!